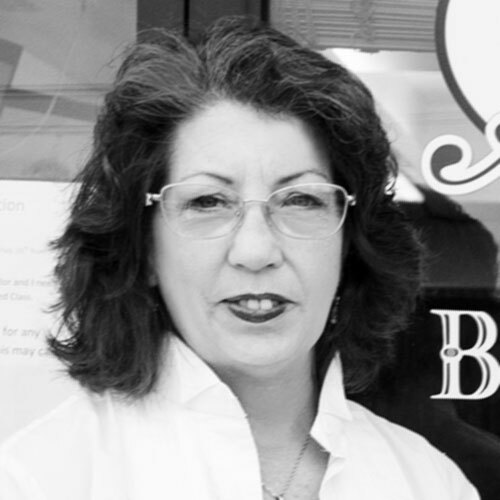 Anita is the owner of Anita’s Classic Barbershop. Her motto is “What’s said in the chair stays in the chair.” She loves chatting with clients, is a huge Ravens fan, and is always up for a Harley ride. Taylor is our newest barber. She has completed over a year in barber school and will be finishing with an apprenticeship here. Taylor loves coming into the shop and being able to use her talent and enhance her craft. She’s very passionate about making her clients look and feel confident and secure. 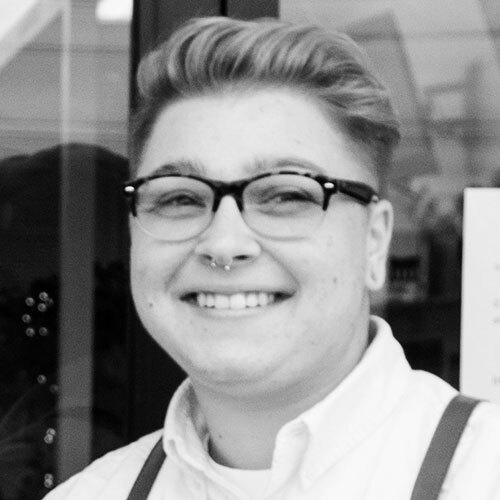 When she’s not in the shop, Taylor enjoys exploring Baltimore, drinking craft beer and traveling to new places.